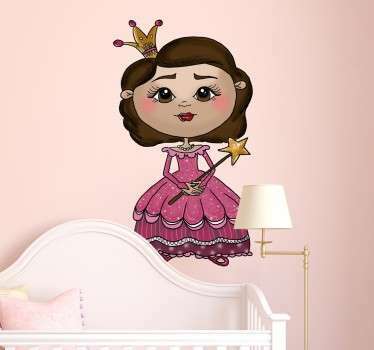 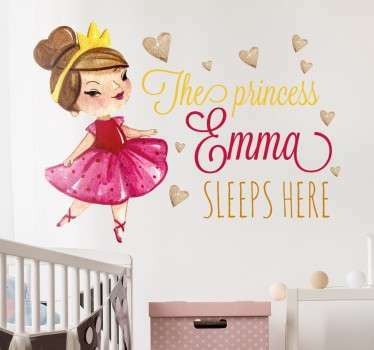 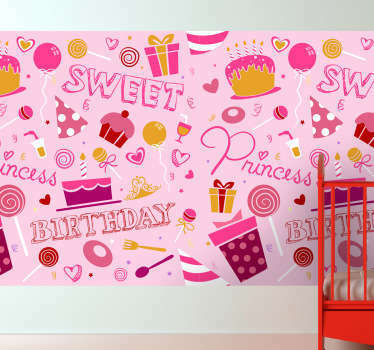 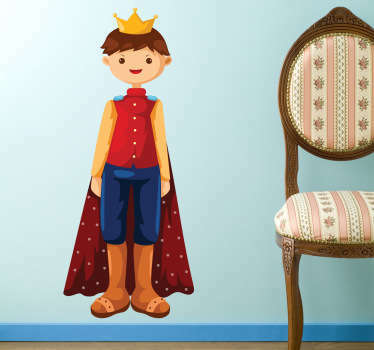 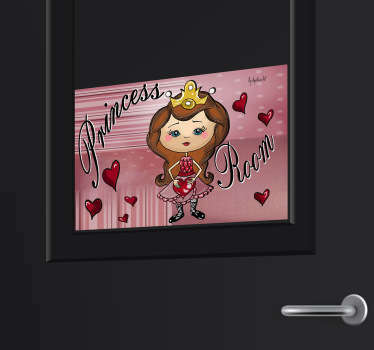 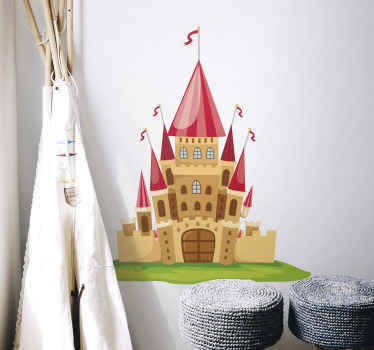 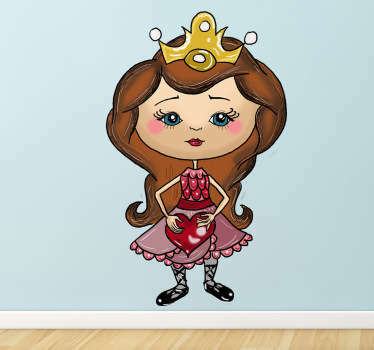 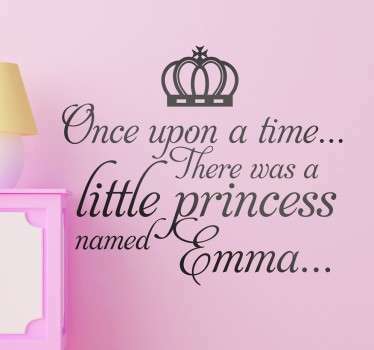 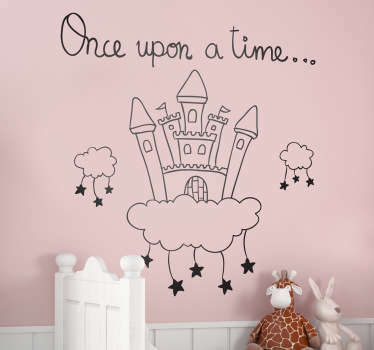 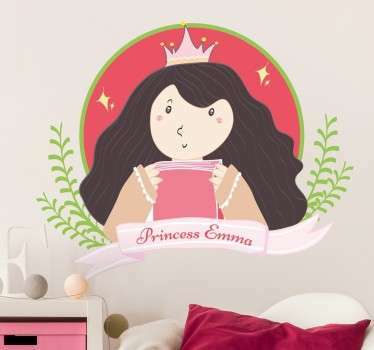 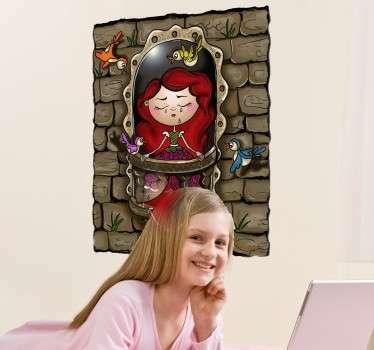 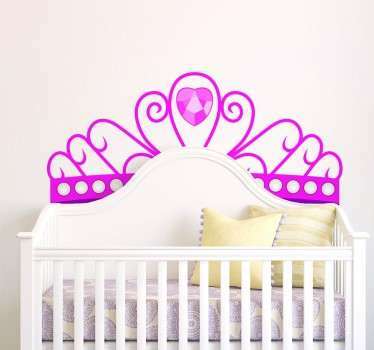 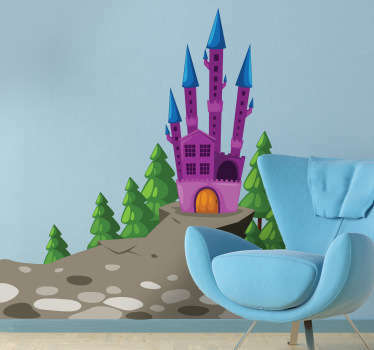 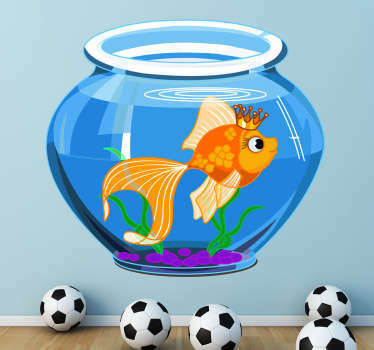 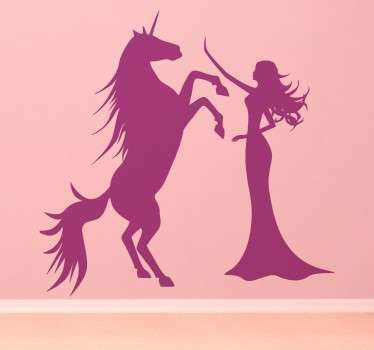 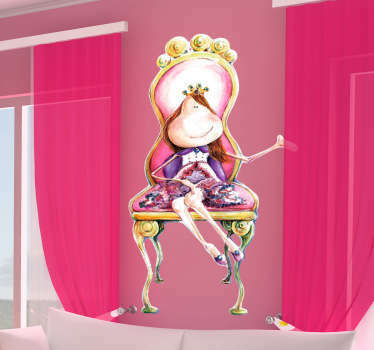 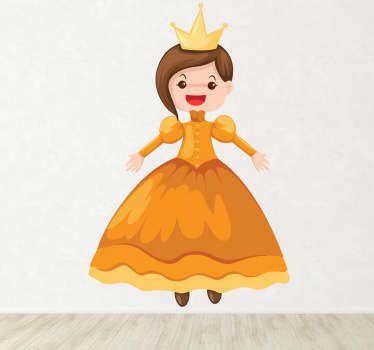 A great collection of princess wall stickers that are perfect for decorating your little princess’ room at home! 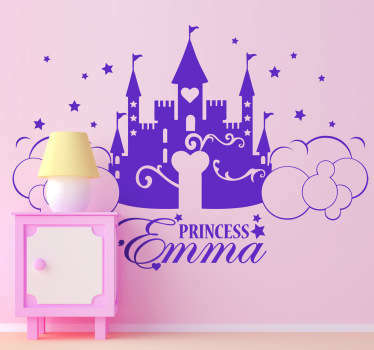 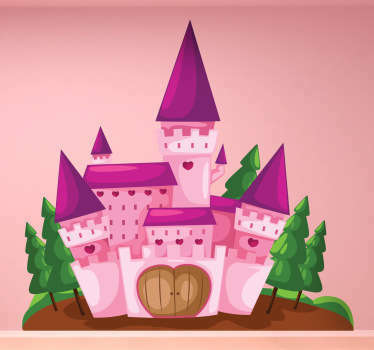 Does your little girl want a magical princess themed bedroom? 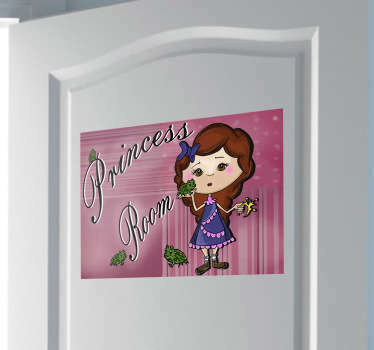 If so then these princess stickers are ideal for adding special touches that they are sure to love. 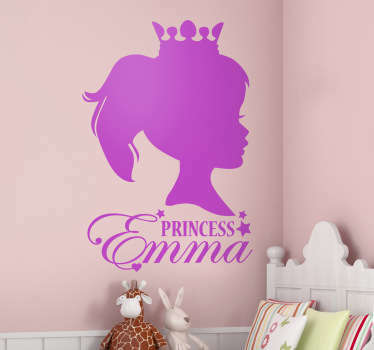 Why not even choose a personalised princess sticker to add a unique element.